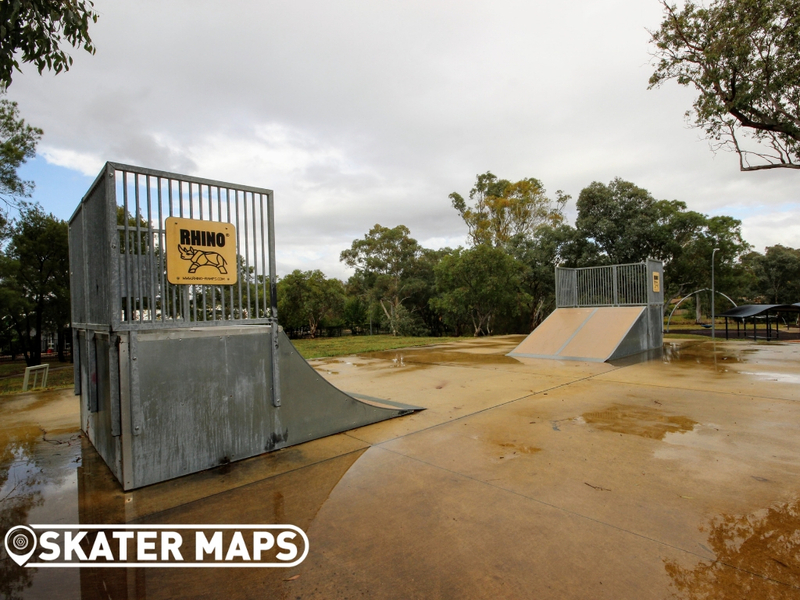 Teddybear Park Skatepark also know as Macarthur Community Park Skatepark. 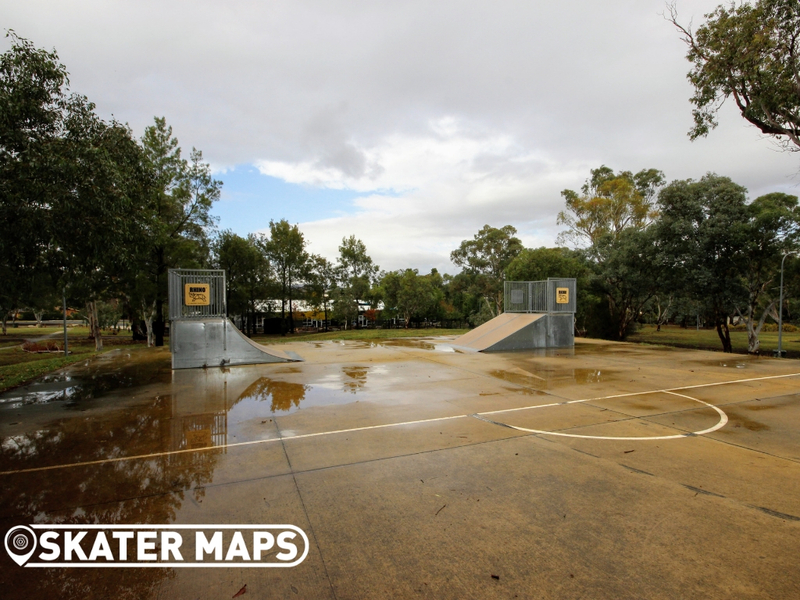 The skatepark is built on top of a basketball court and consists of a single flat bank and quarter ramp. 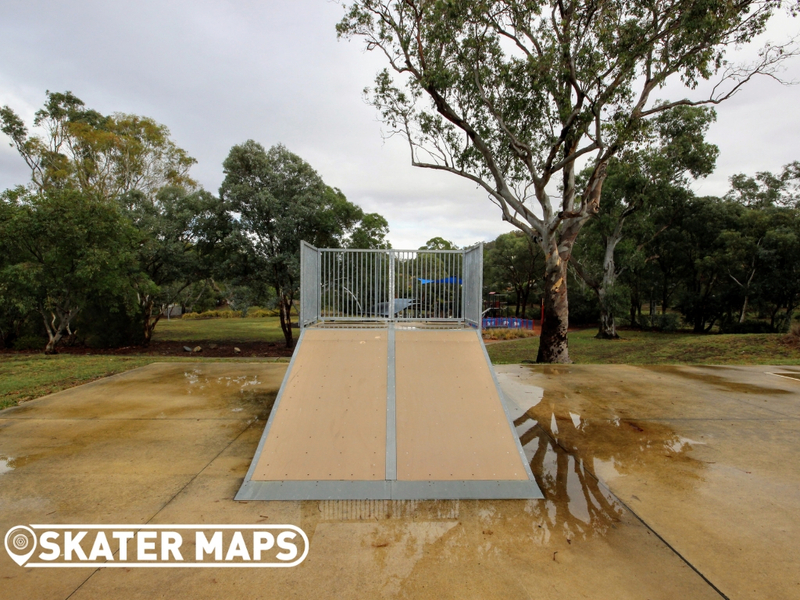 The concrete is smooth and the transition between the features is as good as anyone could expect. 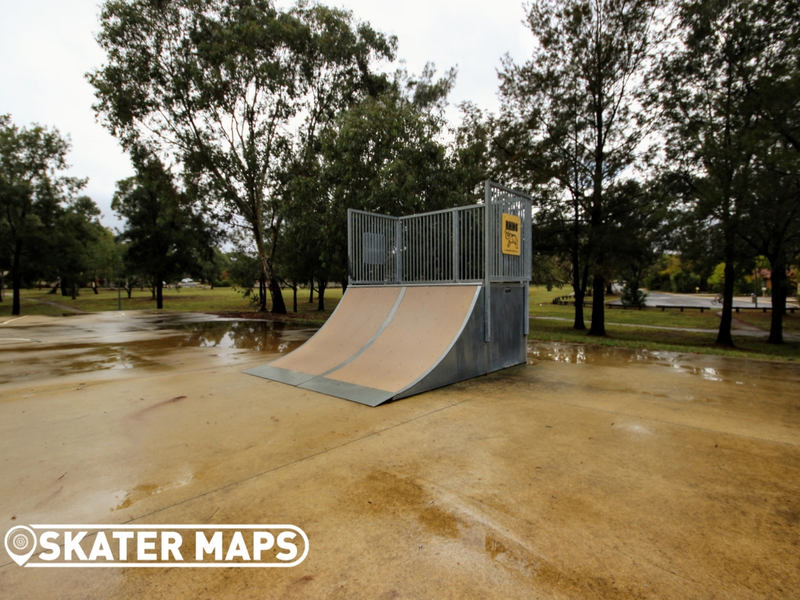 A fantastic skatepark for those that want to start rolling around on a couple of half decent skate obstacles without being intimidated with the presence of other skaters. 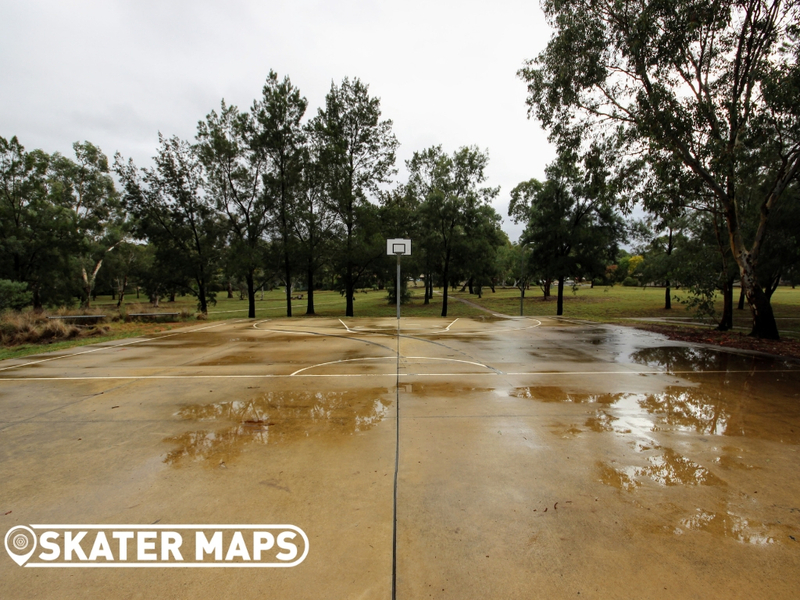 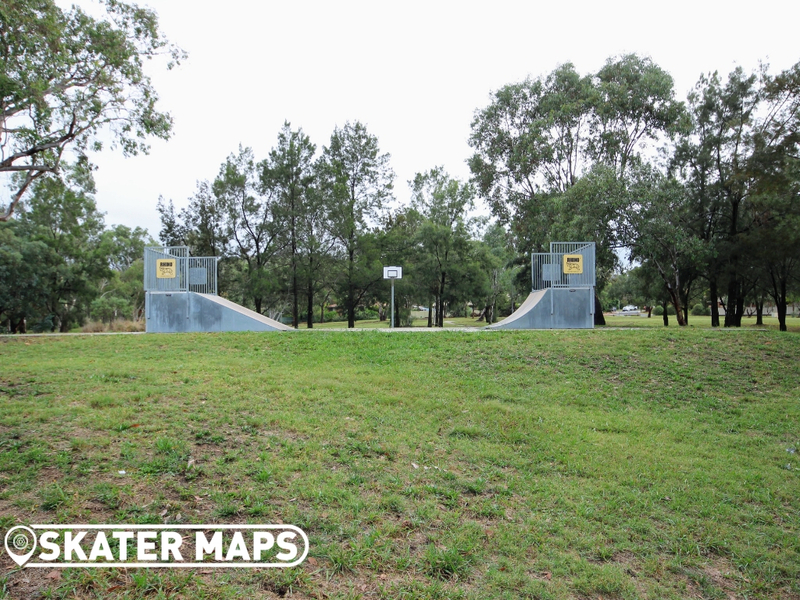 Teddybear Park Skatepark is also a great location to practice your flat tricks with heaps of skateable concrete on the basketball court. 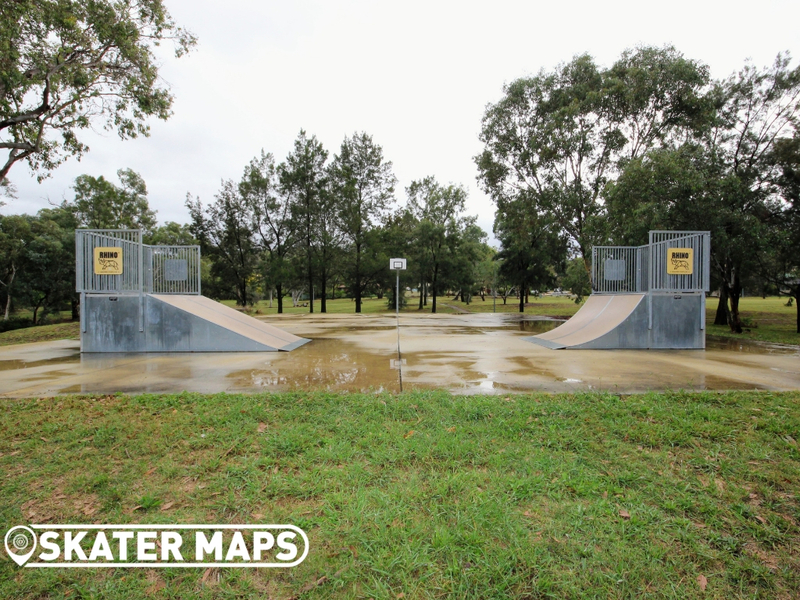 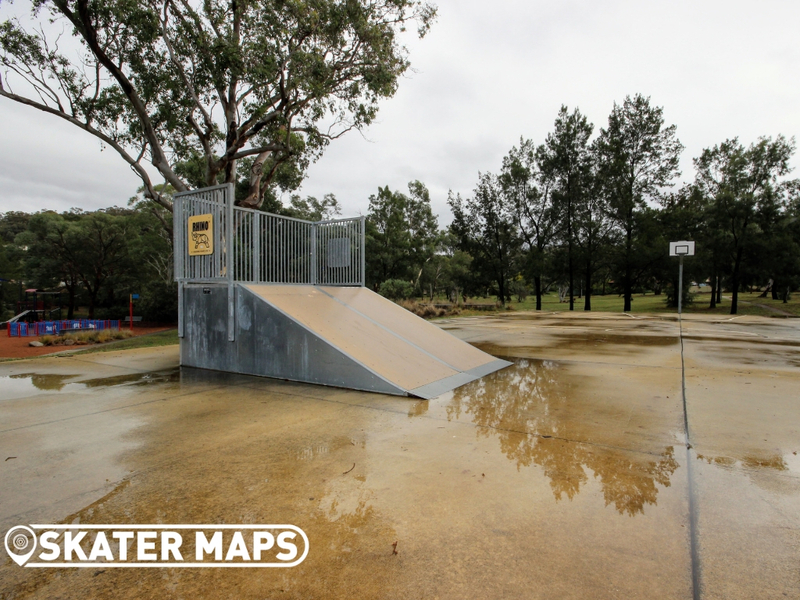 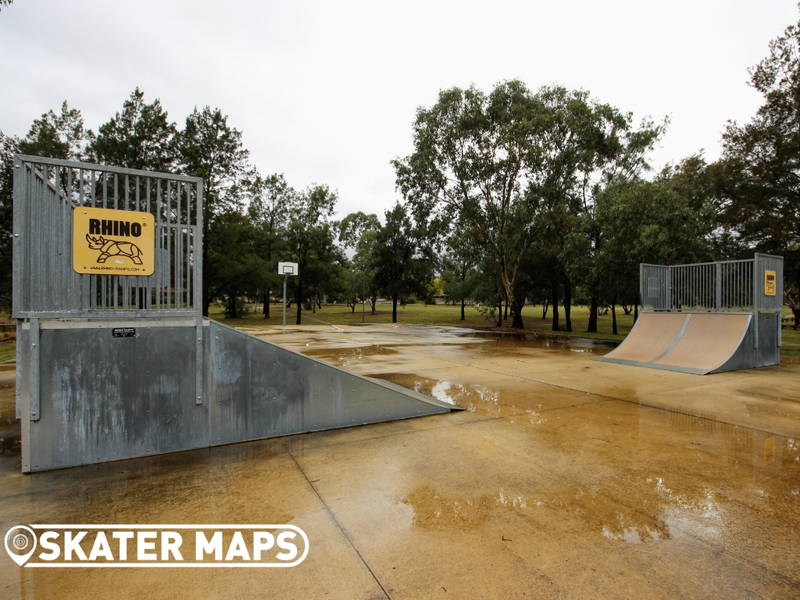 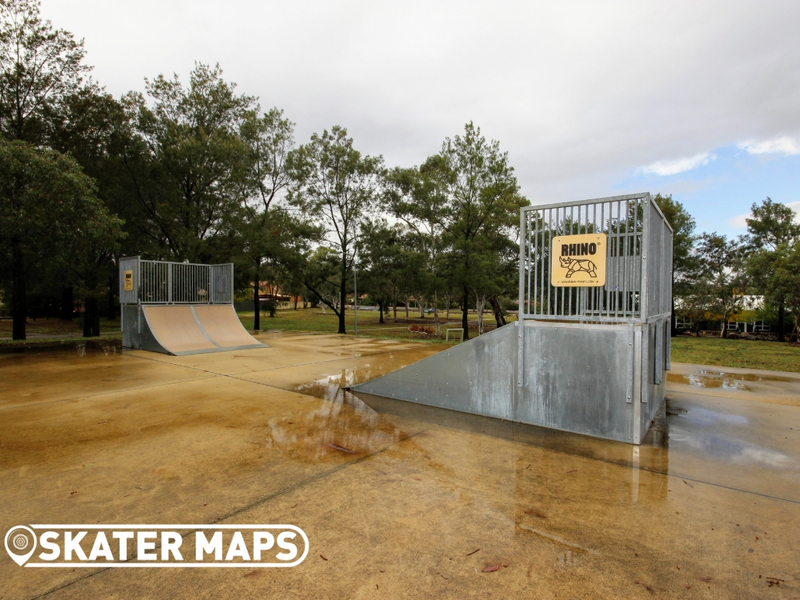 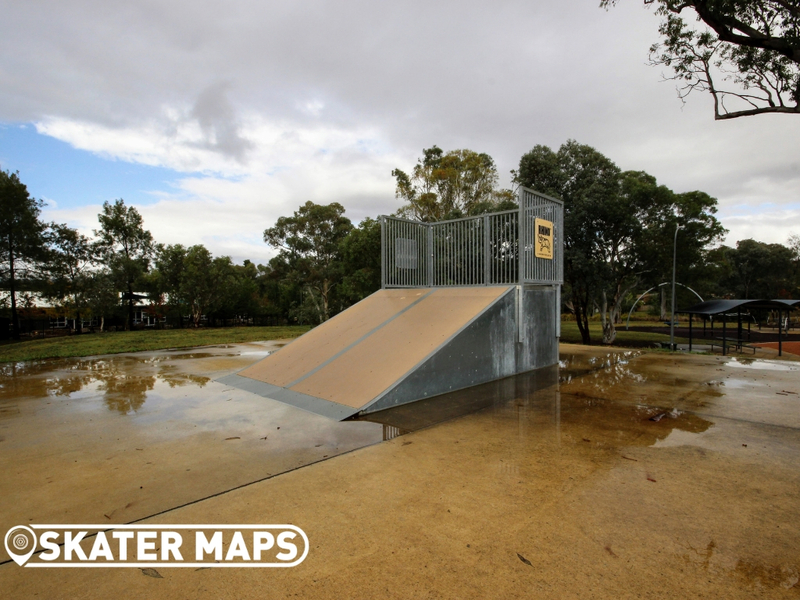 Interact with the 360° virtual tour below and discover every other skatepark in the ACT with Skater Maps, Australia’s fastest growing skatepark directory.